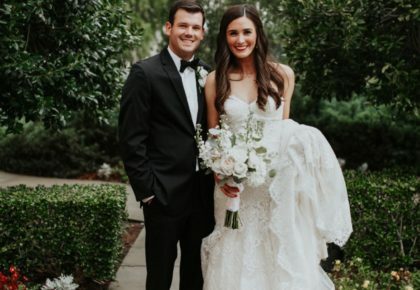 The Bridal Studio - Postponed! 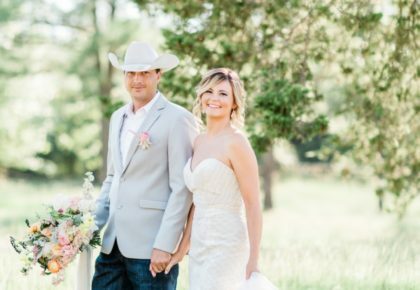 The Bridal Studio – Postponed! 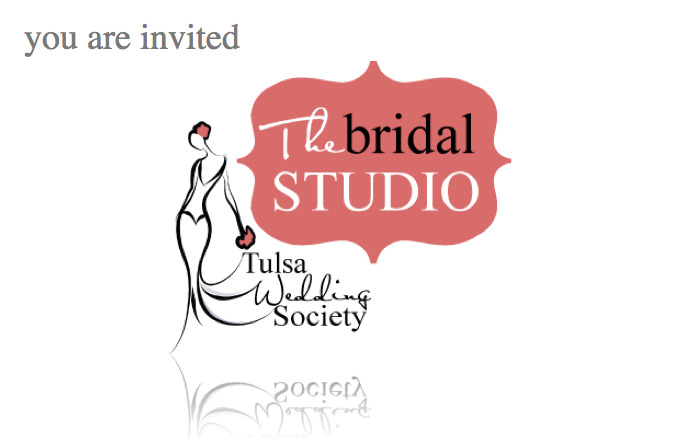 The Bridal Studio this Saturday, April 3rd at the Hilton Tulsa, Southern Hills has been postponed! We’ll keep you posted on the new date! 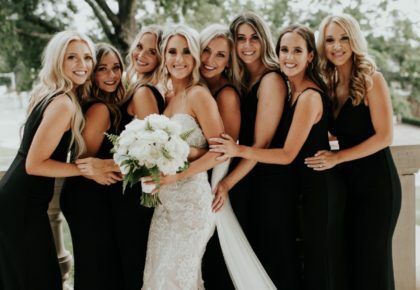 It’s sure to be an awesome event with amazing wedding professionals like Erica Weddings, Hawkins Digital Media, Paper Girl, Faccia Bella, Ceremonial Blessings, Zach Downing Entertainment, Andrea Murphy Photography, and many many more! You won’t want to miss out on this exciting bridal showcase and interactive educational sessions! Ciao! 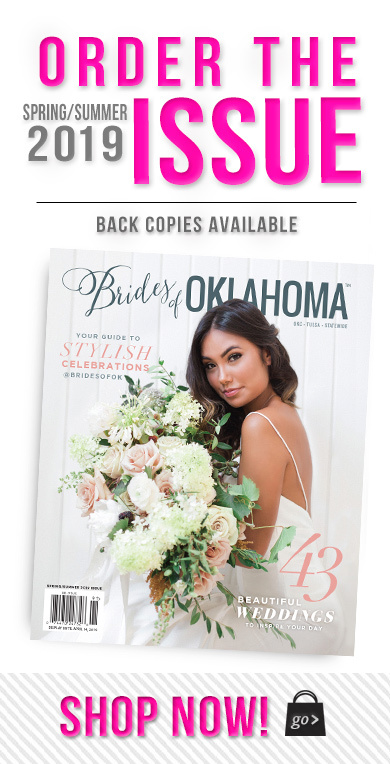 « Previous Post: Oklahoma Wedding Videos Online!